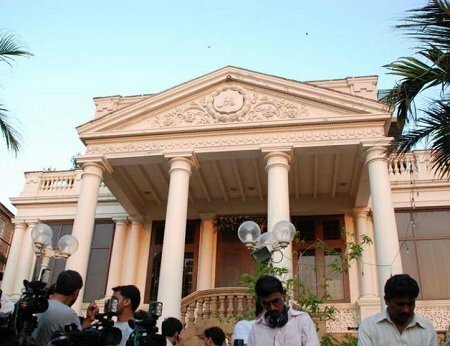 It’s a known fact that India’s richest 10% holds nearly three quarters of the entire country’s wealth. The wealth of this 10% is 370 times the share of the wealth of the poor. While the rich continue to make millions of rupees and the poor continue to work hard to make both ends meet, some of these super rich Indians are leading by example. 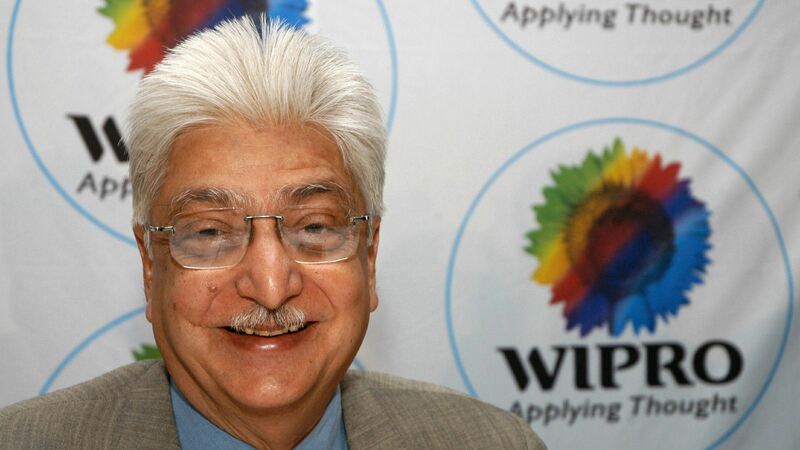 Wipro chairman Azim Premji has been awarded the title of the Most Charitable Indian by China-based research centre, Hurun Research Institute, two times in a row. He claims to have donated at least 25% of his wealth and is also the first Indian to join the ‘Giving Pledge’ club, founded by Microsoft co-founder Bill Gates, along with billionaire Warren Buffet to encourage the wealthiest people to donate to charity. 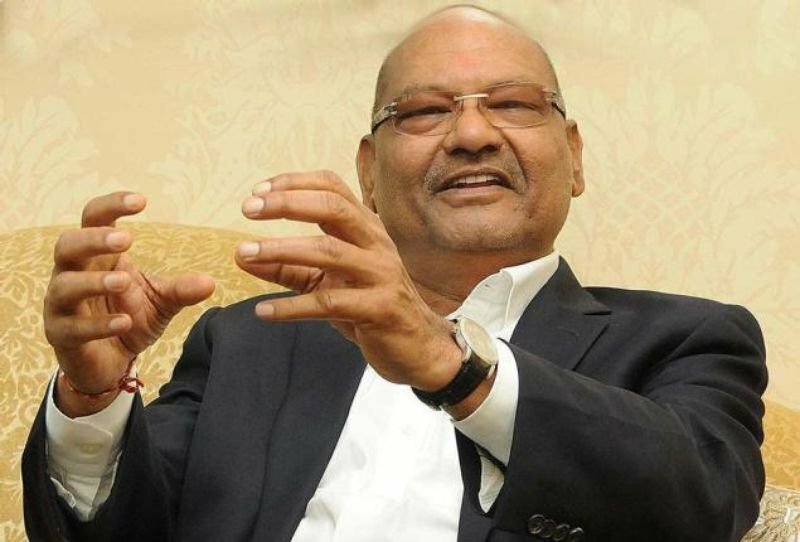 Vedanta group Chairman Anil Agarwal has pledged to give away 75% of his Rs 21,000 crore empire to charity. Agarwal is known for his philanthropy deeds and is most enthusiastic about social and rural development of India. He has donated around Rs 1,796 crore in the past year. Wow! Generosity is synonymous with HCL chairman Shiv Nadar. From donating Rs 1136 crore from his wealth to passionately working for the education and rural sector, he continues to give the country his all. 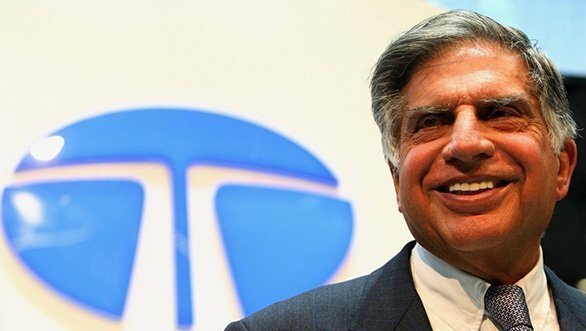 With a strong belief of giving it back to people, Ratan Tata claims that about 60-65% of the wealth that he has created from his companies goes back to people in the form of education, medicine and rural development. 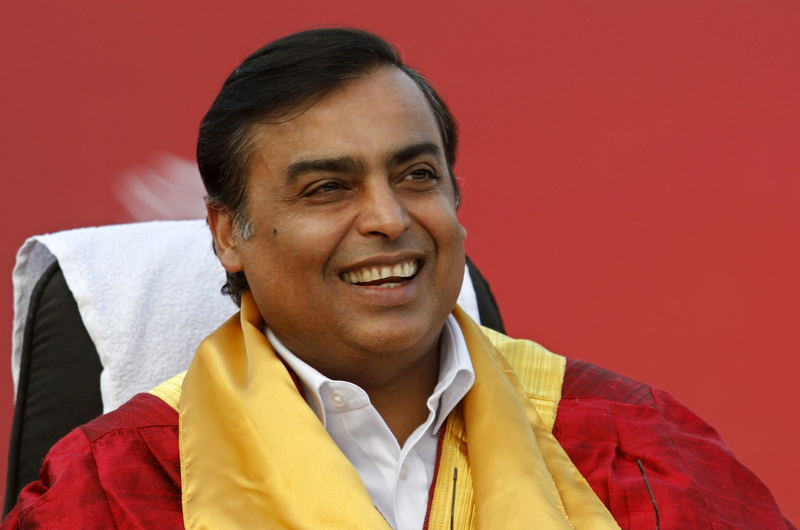 Although not as charitable as his peers, India’s richest man and Reliance chairman Mukesh Ambani donated Rs 603 crores in the past year. His wife Nita Ambani is also involved in a number of philanthropic activities. 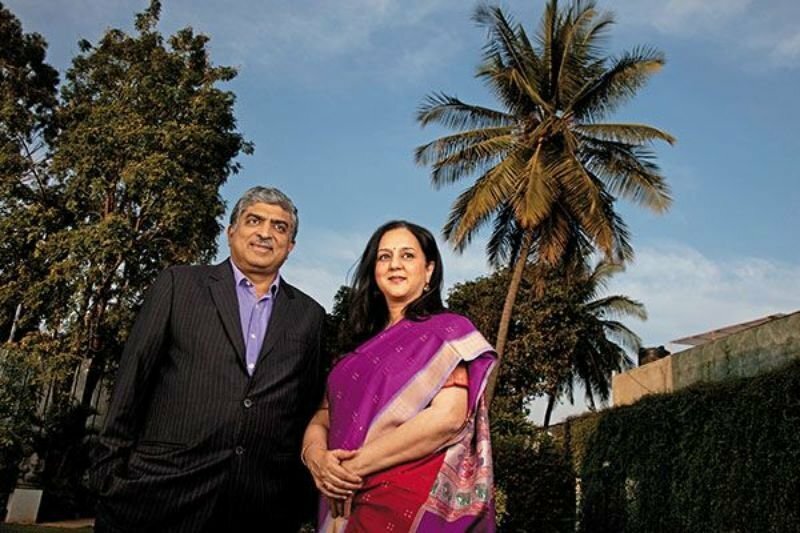 Both Nandan and Rohini Nilekani are passionate about social causes which usual investors stay away from. The duo gave away around Rs 500 crores just last year. While Nandan has been the Chairman of the Unique Identification Authority of India, Rohini is a full-time philanthropist and gave away $27 Million be selling her Infosys shares. Founder of Sherpalo Ventures and one of the first investors in Google, Shriram spends most of his wealth on philanthropy as a major donor to Stanford and a funder of various education-based non-profit organisations across India. He claims that he only funds non-profits because they result in direct benefit and quick results. It is not the Khans from Bollywood who are fore runners when it comes to donating money. 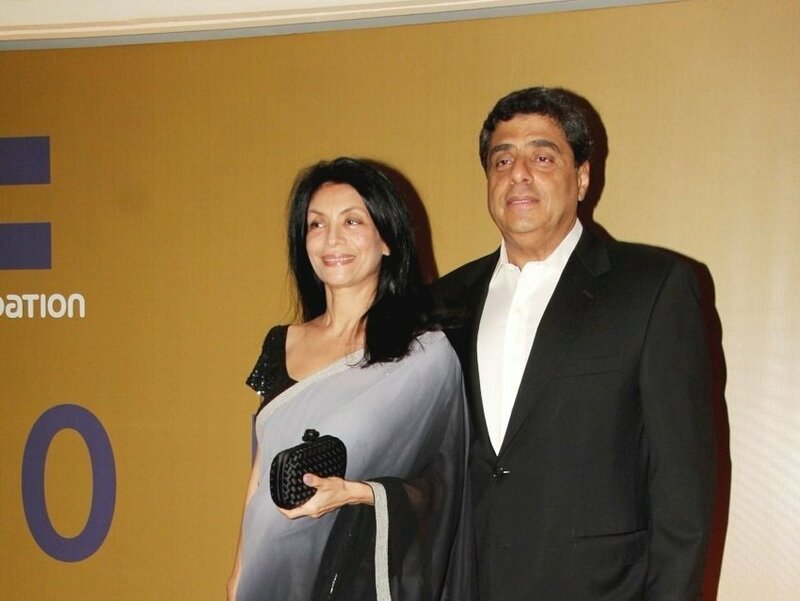 Producer and founder of UTV Group, Ronnie, and his wife Zarina Screwvala are most generous when it comes to philanthropist activities. The couple contributed Rs 470 crore for social and rural development of the country in the past year. 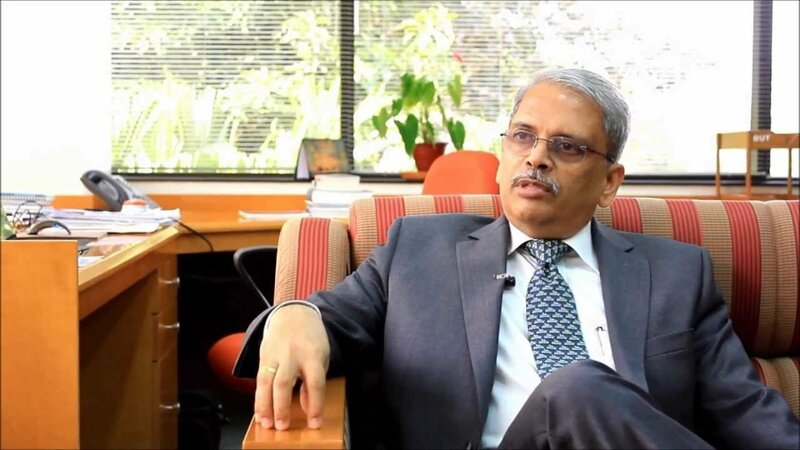 Infosys co-founder S Krish Gopalakrishnan’s charitable activities are laudable. Only last year, he donated Rs 225 crore to the Indian Institute of Science (IISc), Bangalore, to help set up a Centre for Brain Research in the institute. Chairman and MD, RP Group of Companies, this farmer’s son knows the struggle too well. Which is why he has always given away money with open hands. 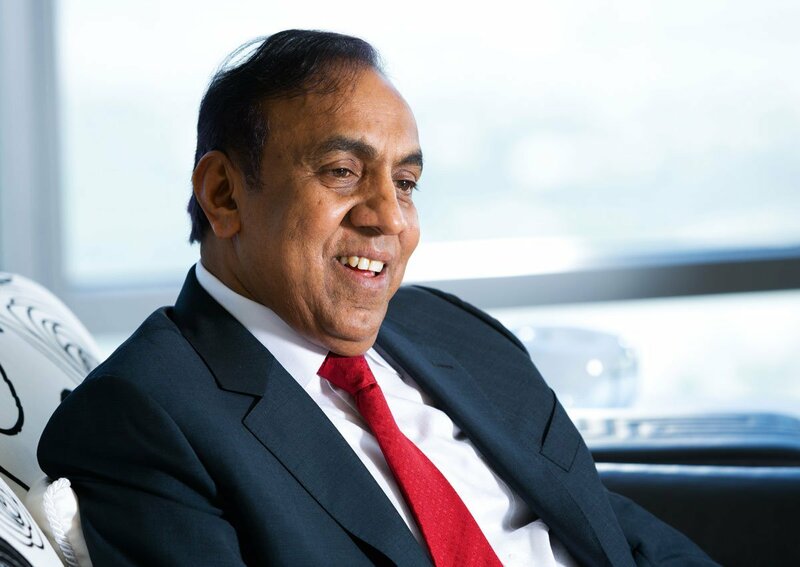 Pillai featured in the top ten philanthropists from India list at number 10 this year. He gave away Rs 145 crore in the past year. 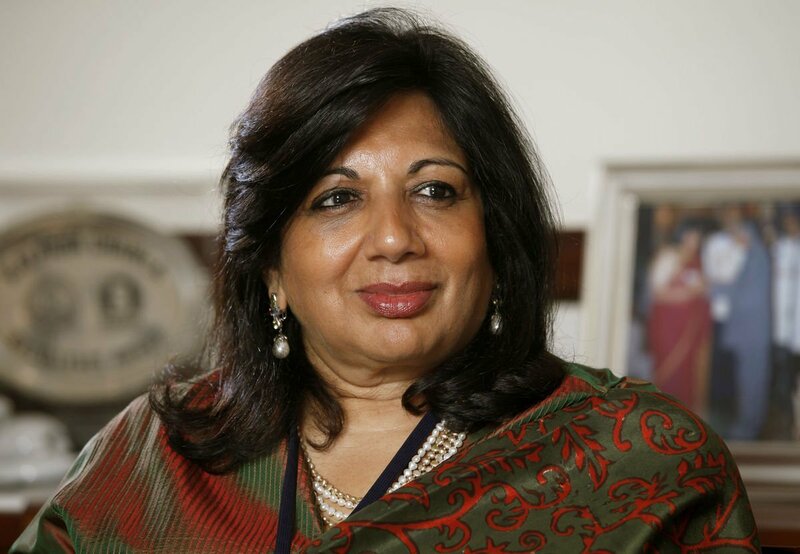 Biocon Limited chairman Mazumdar has donated around $33 million to charity and pledged to give way 75% of her wealth for philanthropy activities after she dies. She wants the money to be used for providing healthcare facilities in rural India. We bow down with respect to these hardworking people!